Back in August-September we went on an almost 2 week road trip. 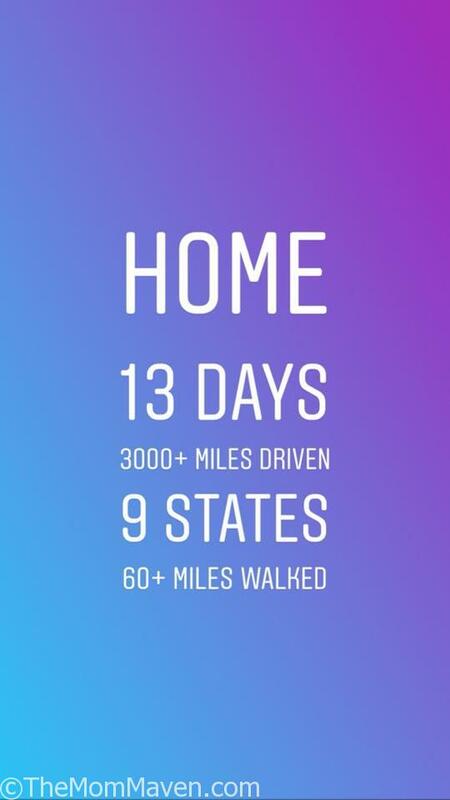 The reason for this trip was Jordan’s wedding on September 1st in Michigan. Ron and I decided that, even though we haven’t road tripped together since 2001, back when the boys were 6 & 8 years old, we were up for the adventure. The last time we road tripped without kids was out honeymoon in 1991, and that was not a good trip. I did a lot of research before the trip for the Must-Have Road Trip Essentials and while a few of them were great, most of them were not. 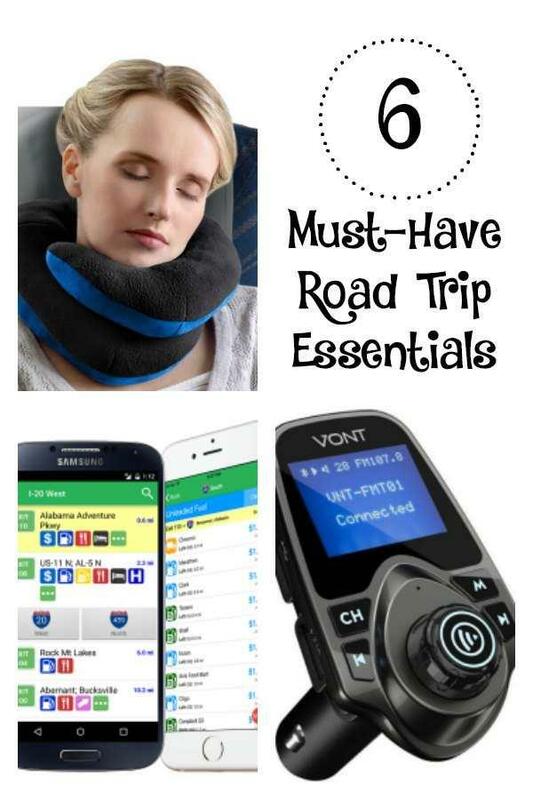 While this post is not about traveling with children I believe these road trip essentials are important no matter who is along for the ride. The BCOZZY is am amazing upgrade to the typical neck pillow because it supports your chin making you much more comfortable. The BCOZZY can also be folded multiple ways to keep you comfortable no matter how you are seated. I used the BCOZZY the regular way with the chin support and folded in half because I like to rest with my head tilted to the right. Ron actually stretched it out and used it as lumbar support after he had driven a long leg. The BCOZZY now lives in our car to be available even on short drives. The BCOZZY is available on Amazon for $29.97 and up depending on the style. The iExit app is available in both the App Store and Google Play store for FREE. Open the iExit app on or near any interstate nationwide and watch the magic unfold. It finds you automatically, shows you exits ahead, and allows for easy searching. Your GPS will tell you how to get there, but iExit will tell you where to stop along the way. This app is such a time saver when we needed gas or food I just opened the app and it told me what was on the upcoming exits. The only downside is that part of our trip was on state roads through Michigan, not interstates so it couldn’t give us any information on that part of the trip. 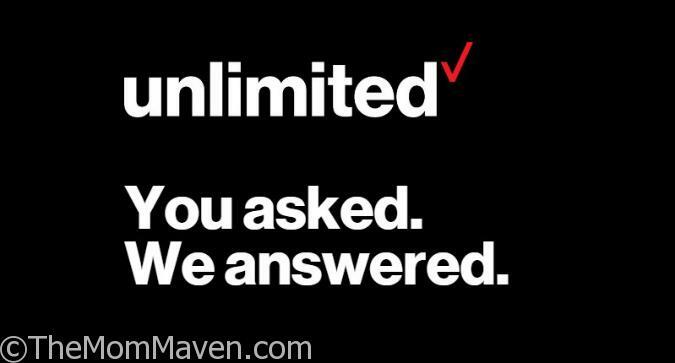 We had been dragging our feet for almost a year on switching to Unlimited data on our iPhones through Verizon Wireless. Unfortunately there were many months when we would run out of data or have to seriously limit ourselves during the end of our billing cycle. When I finally looked into it our bill was only going to increase $6.00 per person per month! That was a no-brainer. With unlimited data we had the freedom to stream music, surf the web, and use our GPS app without worrying about using all of our data. You may be blessed and have a newer car that has the built-in capability to play the music from your phone, I do not. I have a 2004 Ford Escape that I have owned for almost 5 years and I love it! Due to its age there are no factory bluetooth settings, it does have a 6-disk CD player though 🙂 Knowing that I would need a lot of different music for this road trip I ordered the VONT Wireless In-Car FM Transmitter. Thanks to this device I can play music from my phone through my car speakers for less than $20.00. It works great I’ve been using it for over 6 months. The sound quality is much better than I expected. I use it corded, just to keep my phone charged but you can just Bluetooth to it. It also works with a micro SD card if you save your music that way. I knew we would need more music than what I keep on my phone. We would also need a more diverse playlist than I usually keep. To accomplish this I signed up for the 30 day free trial of Amazon Music Unlimited. This gave me access to tens of millions of songs. My 4 music genres are Contemporary Christian, Broadway Show tunes, Disney, and 80s. I was able to locate some awesome playlists and download them. When we got bored with those specific playlists we were able to stream others, because we have unlimited data. 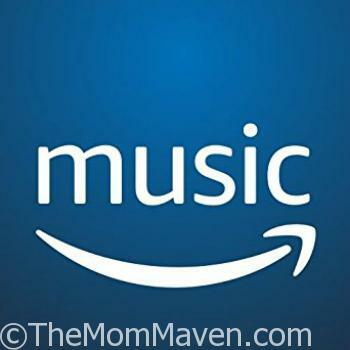 Now that we are home I cancelled my Amazon Unlimited Music subscription but I am using the 2 million song Amazon Music Prime that is included with my Amazon Prime Account. I usually only listen to music in the car and when I’m cooking so I don’t need everything that Amazon Music Unlimited has to offer so I am thankful that I can enjoy some of my playlist via Amazon Music Prime. I have been using Waze on my iPhone for about 4 years. I use it for long trips, short trips, and just driving around town. Why? 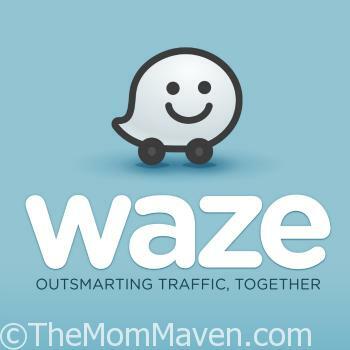 Waze is so much more than a GPS app, it is crowd sourced traffic and safety info as well. Waze is great when you are driving alone but it is even better when you have a passenger. The passenger can interact with Waze in ways the driver shouldn’t. Waze alerts you to road hazards and the passenger can let Waze know if that hazard still exists. You can also report hazards and accidents as well as slow traffic so that other drivers can be made aware or even re-routed. If you have never tried Waze, I suggest you do. 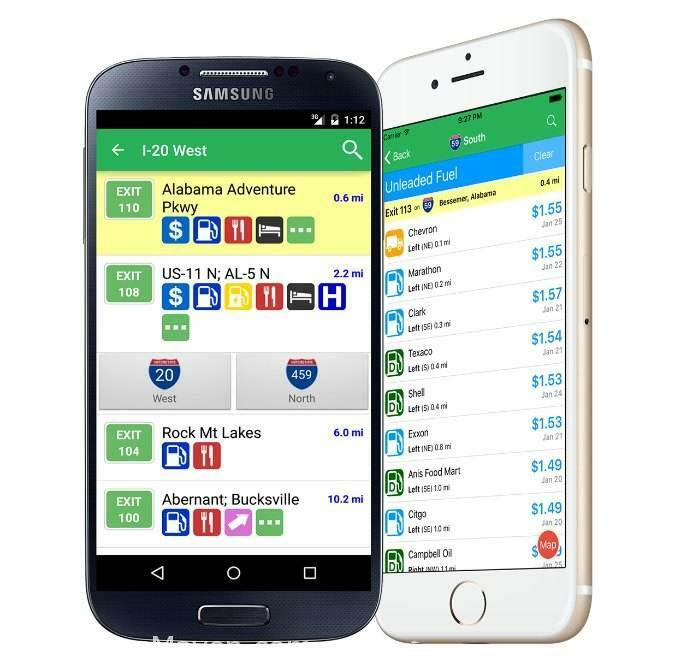 It is the most up-to-date navigation and traffic app available and it is FREE! I hope you found at least one new road trip essential to add to your travel arsenal. Do you have one I didn’t cover? Let me know about it in the comments so I can check it out. Happy traveling!